7 Daze Iced Watermelon Reds Apple e-juice is a rendition of Watermelon Reds Apple e-liquid. It is created for those vapers who like not only fruit flavors but also enjoy refreshing menthol addition. 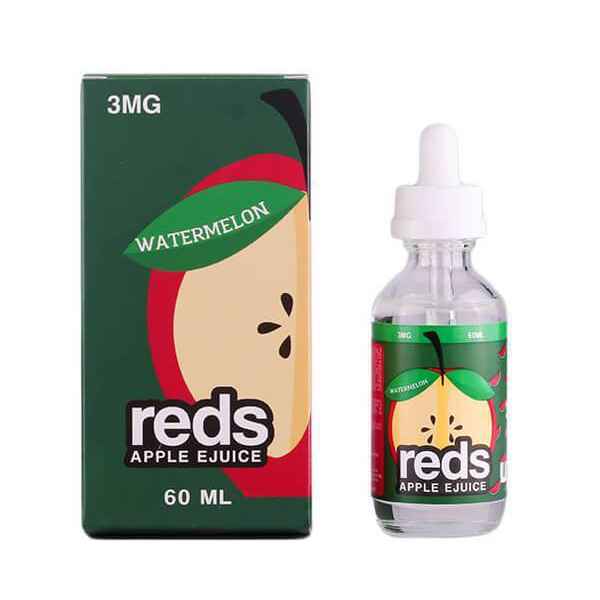 Iced Watermelon Reds Apple vape juice will bring your mind right back to the summer joy by providing a mouth-watering mix of sweet ripe red apple juice and succulent watermelon with a dash of menthol that creates a cooling finish. The inhale is fruity, while the exhale gives you an opportunity to experience a total refreshment due to an icy menthol blast. In terms of nicotine levels, Watermelon Reds Apple offers a choice for you. 3 options – 0mg, 3mg, and 6mg. 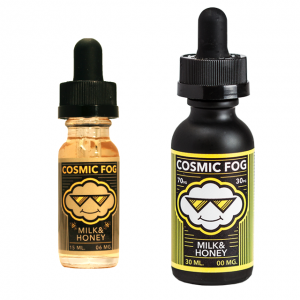 Packaged in a 60ml glass bottle, this e-liquid comes with a 70/30 VG/PG ratio allowing to output large vape clouds. Much fun for cloud chasers. 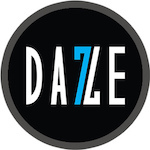 All in all, 7 Daze Iced Watermelon Reds Apple vape juice is capable of providing a refreshing juicy fruit vaping with a cooling methol twist for extra enjoyment.